Terry Beigie Photography Senior Magazine! Become a Terry Beigie Photography Senior Ambassador for Your School! 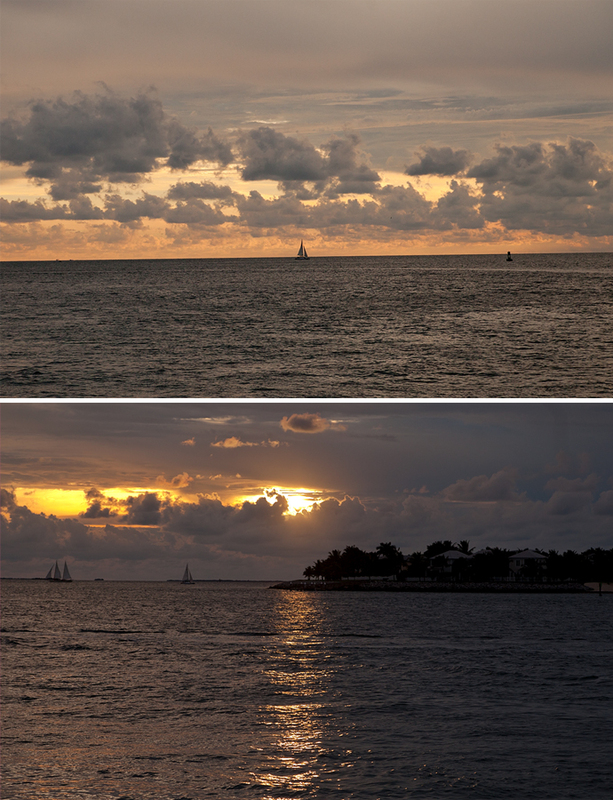 I had never once been to Key West, Fla., but I certainly do want to go back! 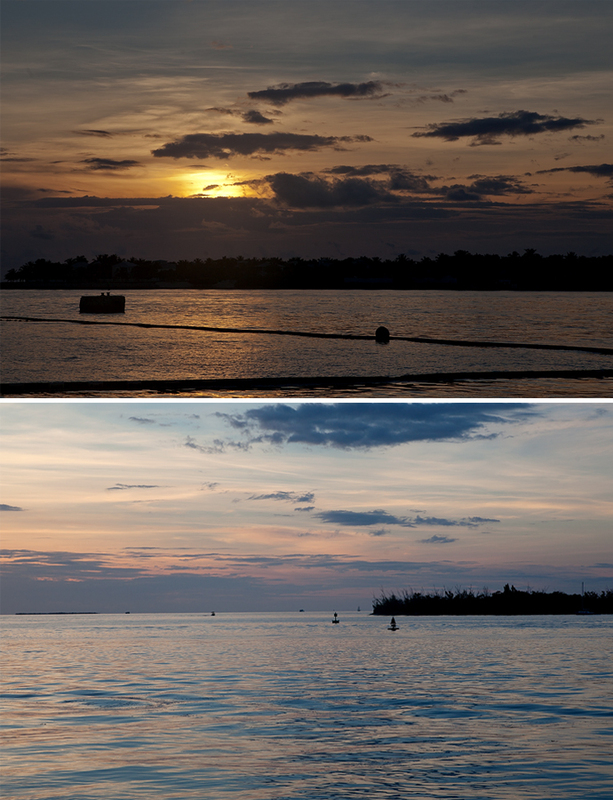 It was such a laid-back chill place that if it wasn’t so darn humid I would completely live there! We walked nearly everywhere and it was fabulous!! We were visiting Key West to honor my aunt who passed away in July. She wished for her ashes to be next to the last lighthouse (about 6 miles off the coast of Key West). 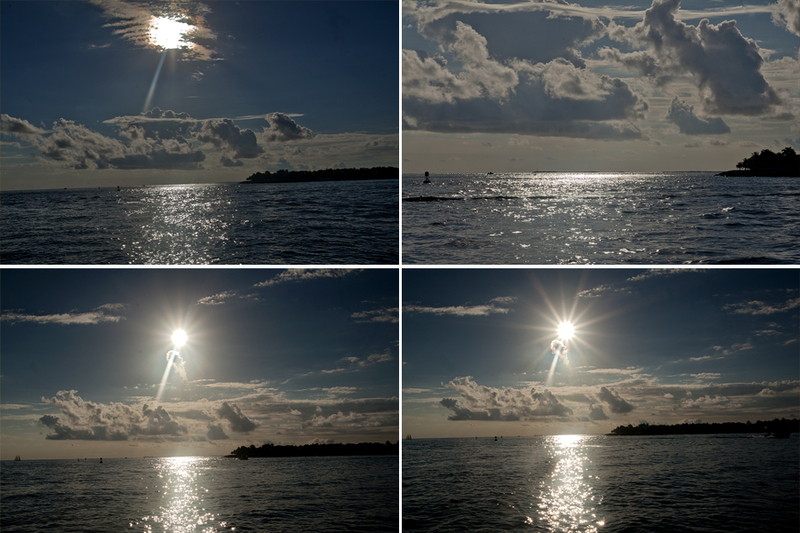 My sister, mother & I went down there for a few days and one of the major attractions is sunset watching–with a drink, of course! Fabulous time! 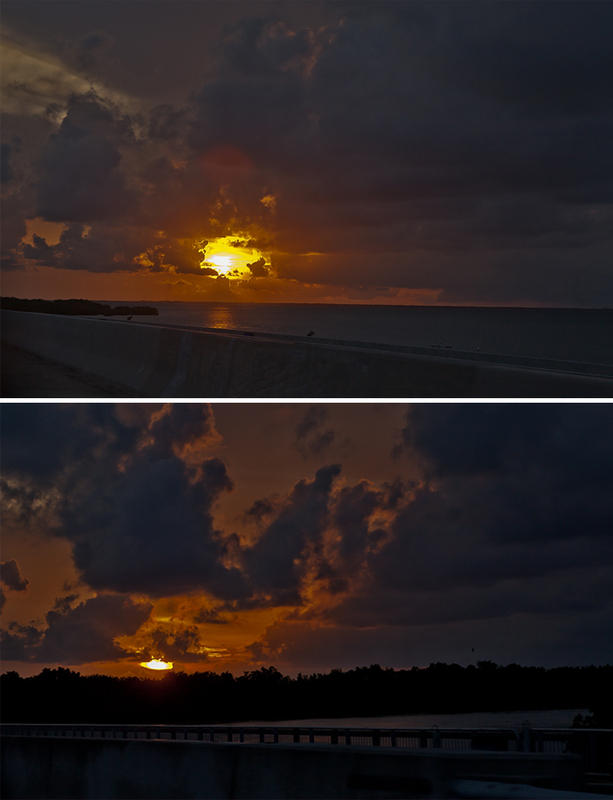 The first two below were taken off the 7-mile bridge on the way to Key West–gorgeous! Visit Terry Beigie Photography's profile on Pinterest.